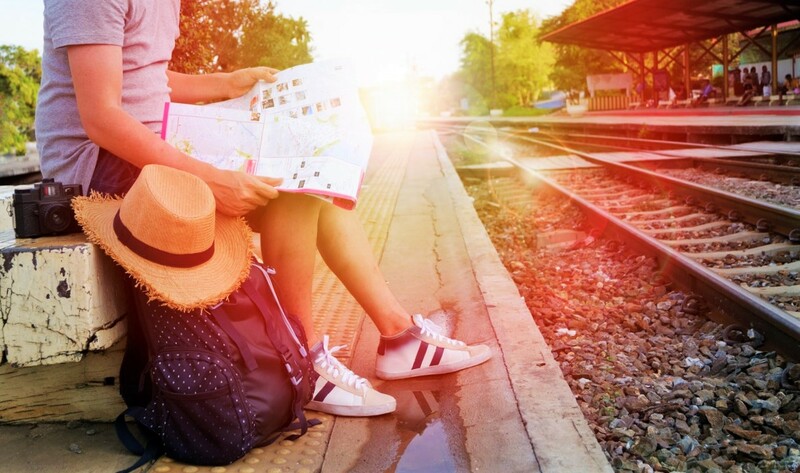 Packing your bags for your next trip? Source some inspiration from all those who have done it before you and have found the right words to describe the thrill, pain and joy of it. 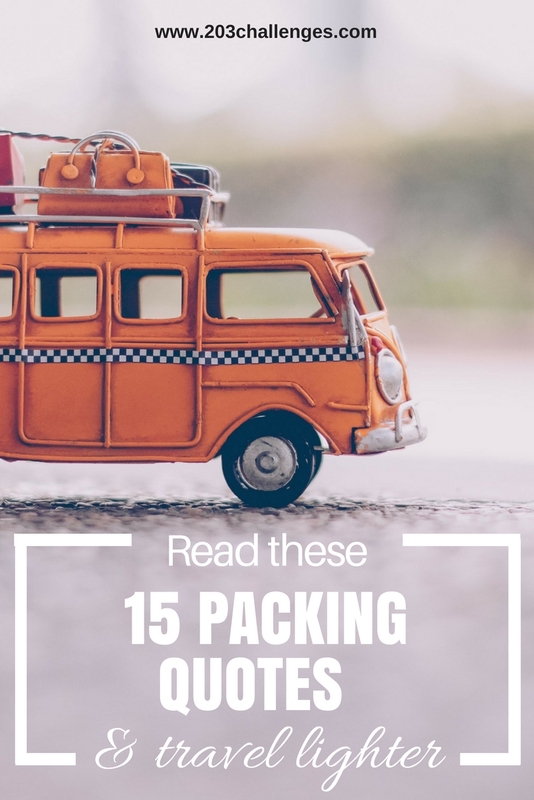 Here’s a list of our favorite packing quotes to help you travel light.